There are a number of specific learning disabilities (sometimes referred to as specific learning disorders) that have the potential to impact on a student’s performance at school. 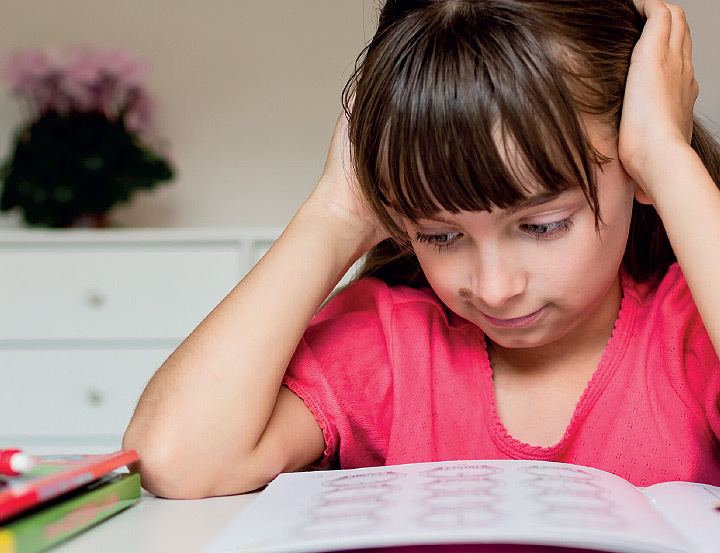 Dyslexia – A specific learning disability in reading. Dysgraphia – A specific learning disability in written expression. Dyscalculia – A specific learning disability in mathematics. Dyslexia is the most common form of learning disability, accounting for 80% of all children identified. 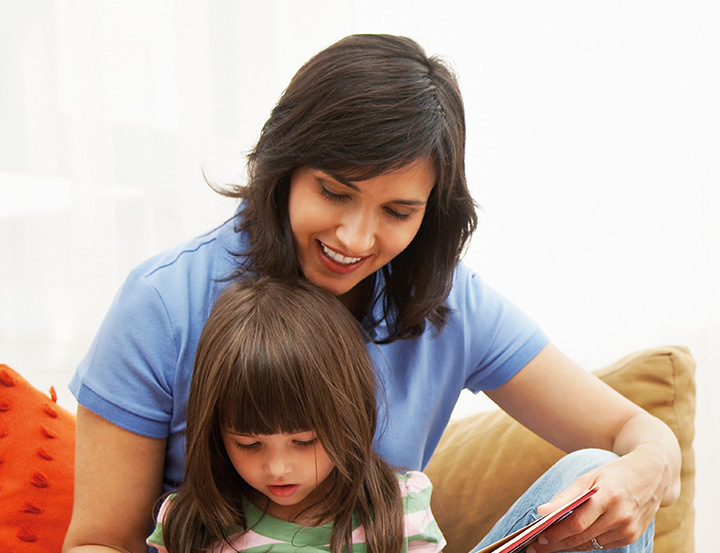 Problems with reading, and related difficulties in comprehension, spelling and writing are common for these children. Many people with dyslexia also experience difficulties with working memory, attention and organisational skills. 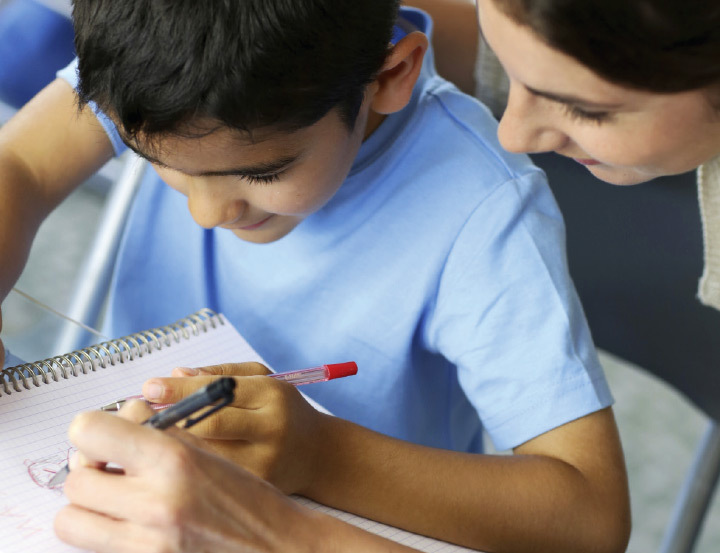 Dysgraphia is a specific learning disability that often remains undiagnosed. It is a persistent difficulty with written expression, handwriting and/or spelling that may occur in isolation but, more often, occurs in conjunction with dyslexia. Click here to find out more about Dysgraphia.